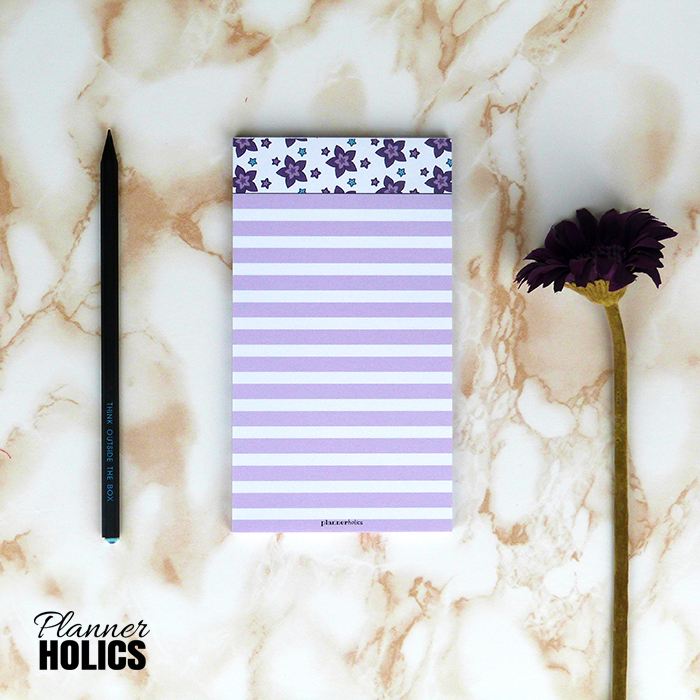 I find deskpads very handy to have in any office space to jot down quick notes and appointments. 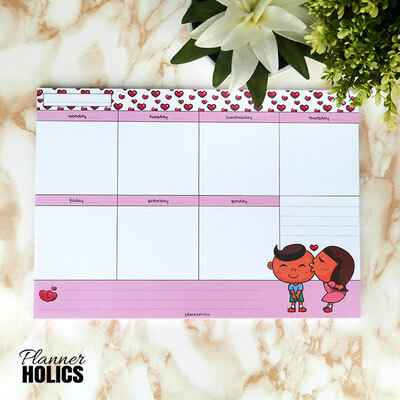 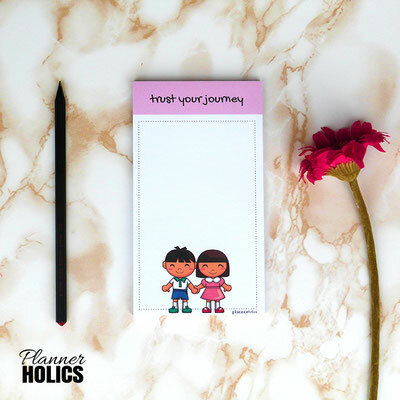 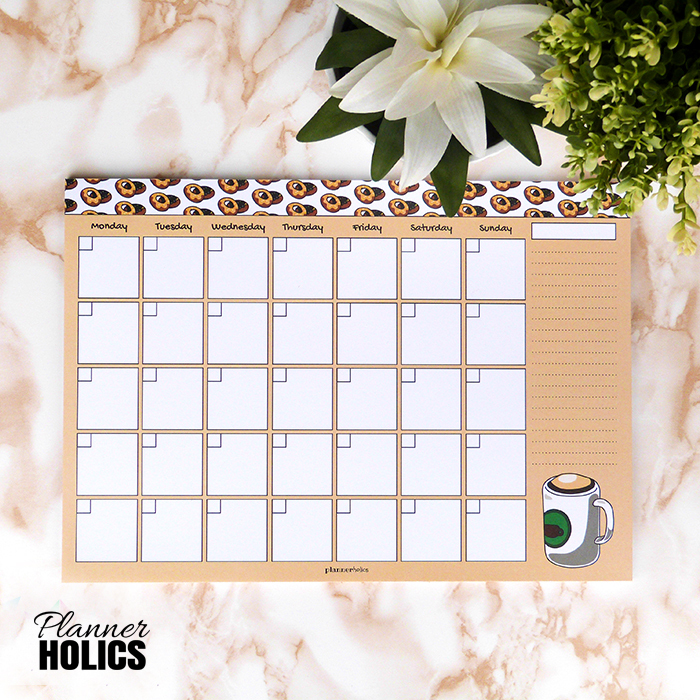 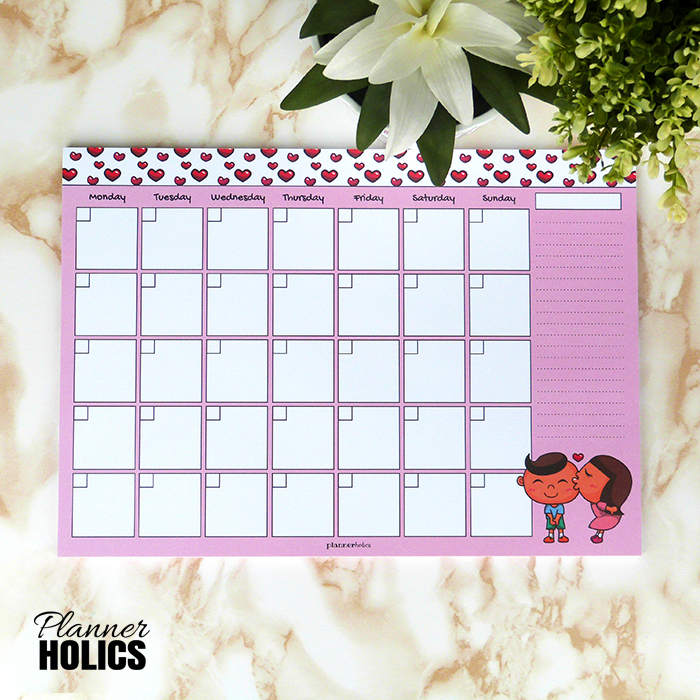 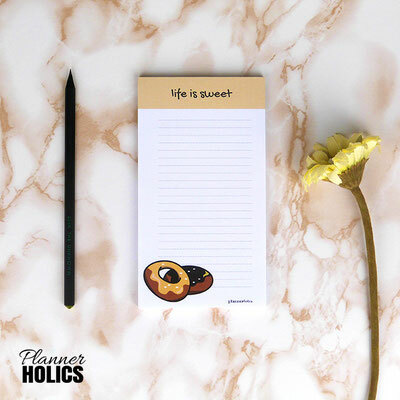 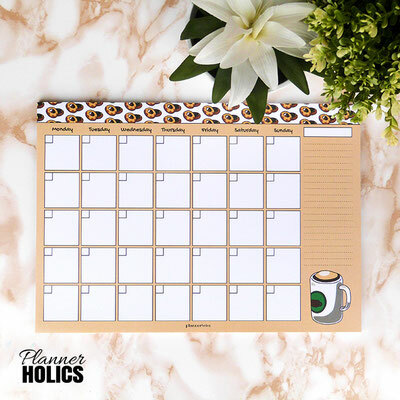 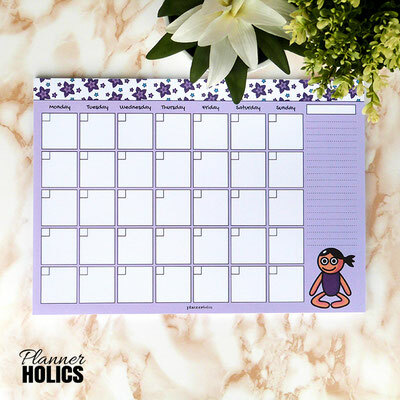 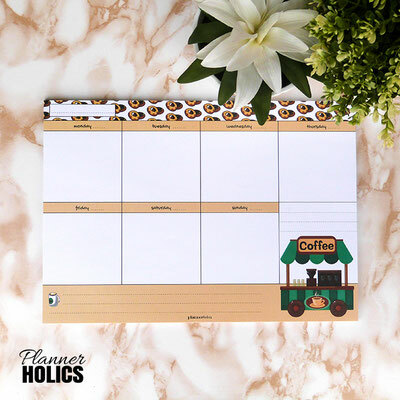 They help point out your plans as soon as you sit at your desk and can easily be thrown out once the week is complete, giving you a fresh start for the next set of days. 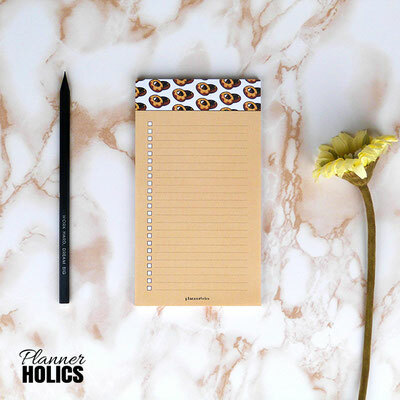 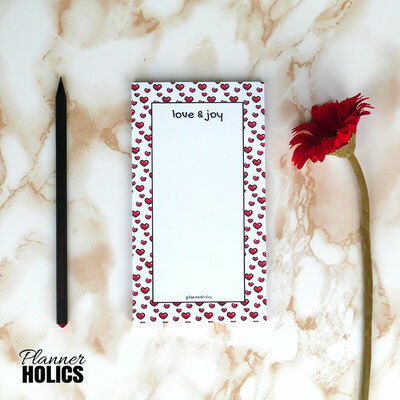 Notepads are equally useful to keep a running to-do list or even a grocery list. Me too! These paper goods were designed with the paper planning lover in mind. 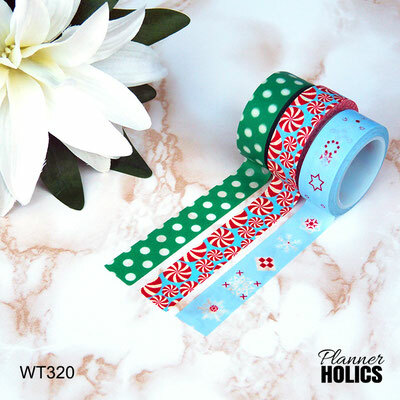 Click below if you would like to place an order. 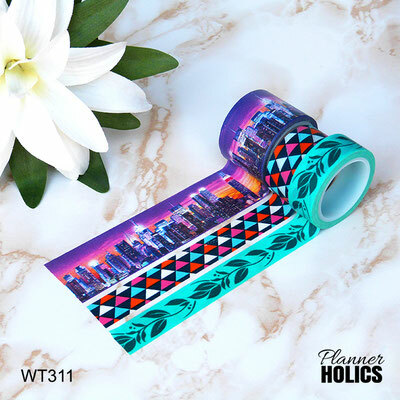 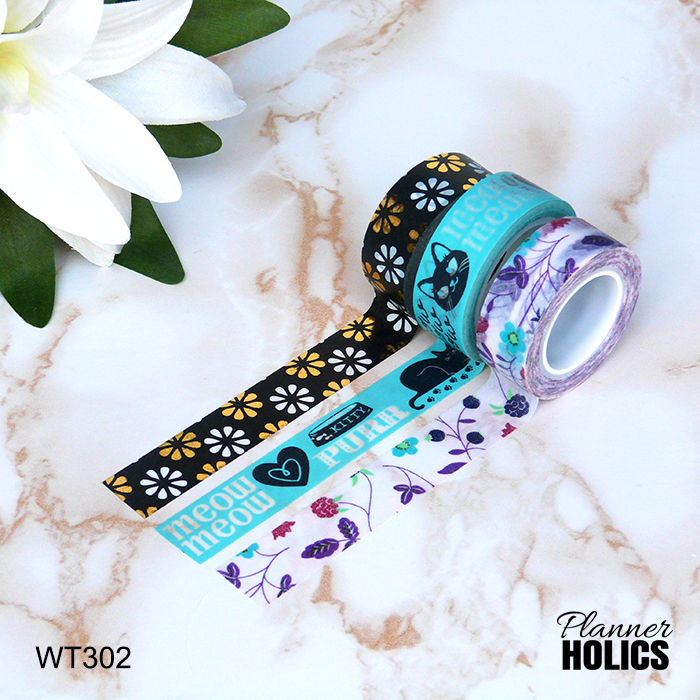 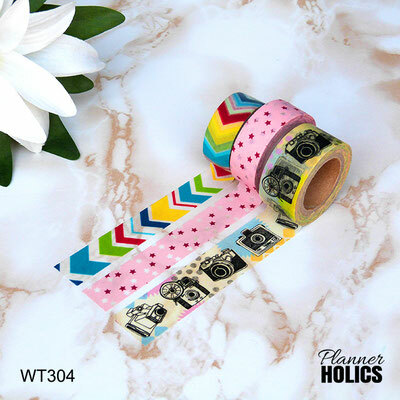 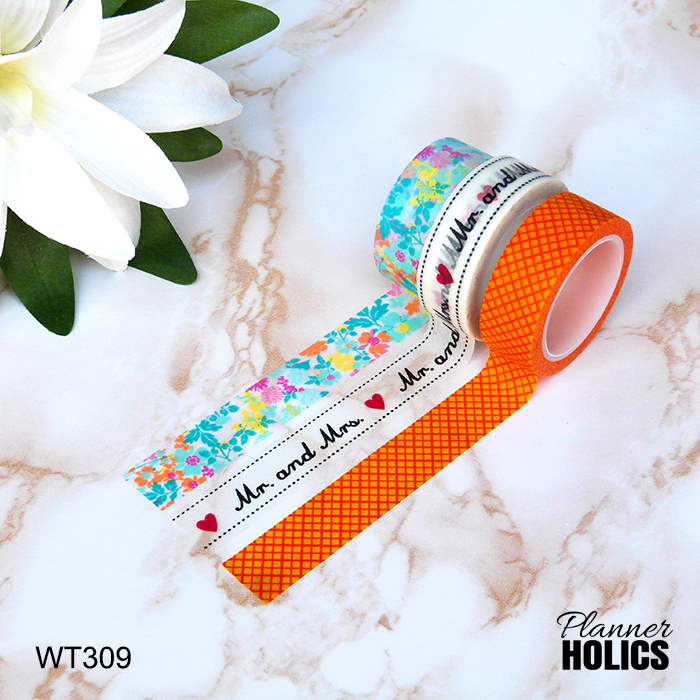 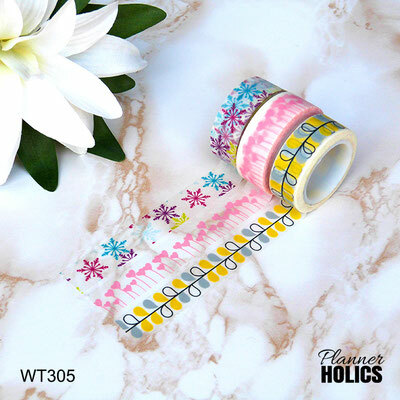 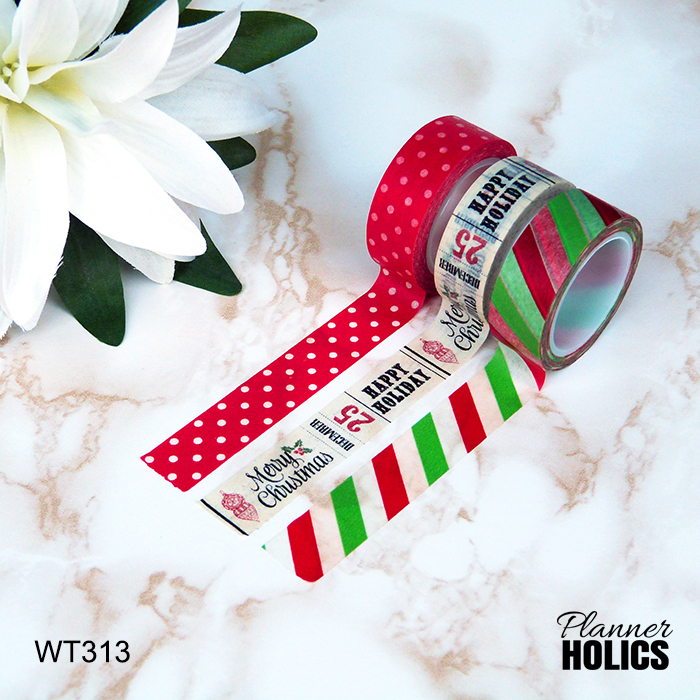 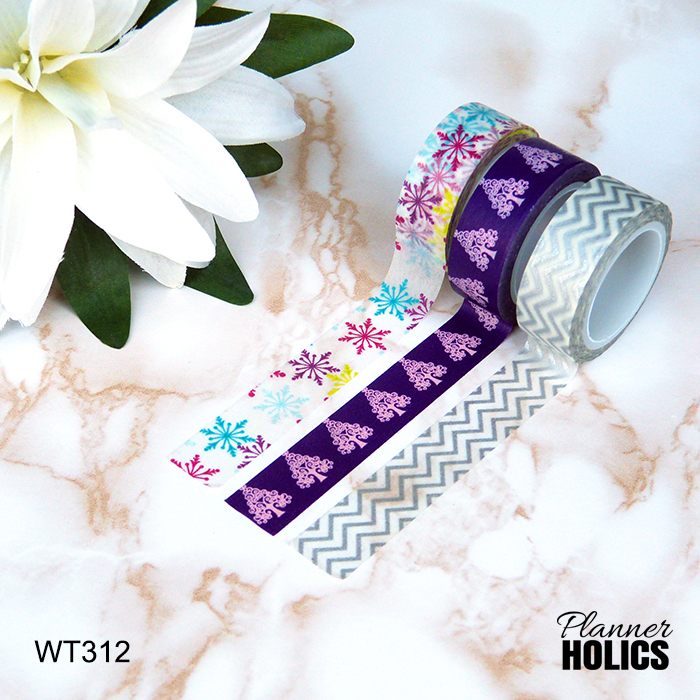 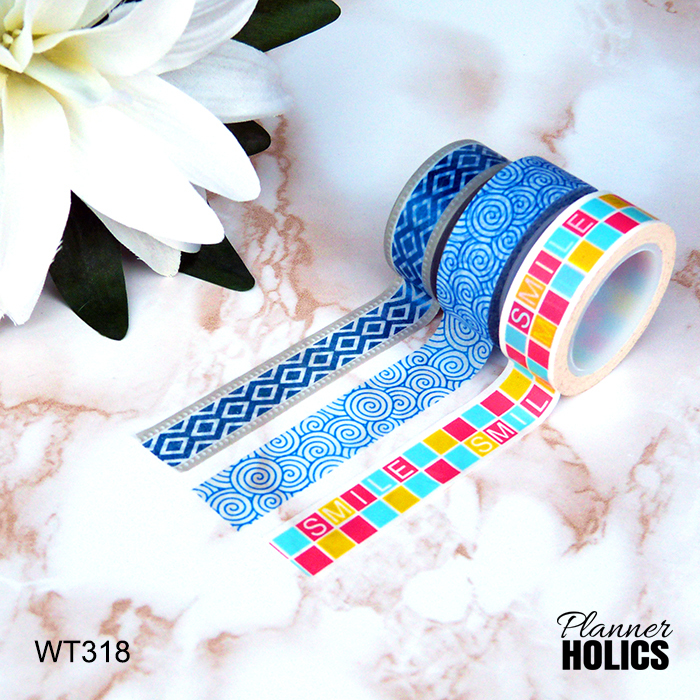 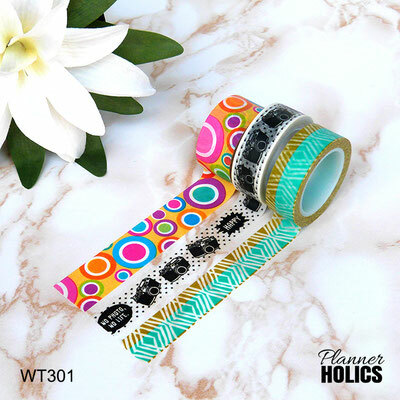 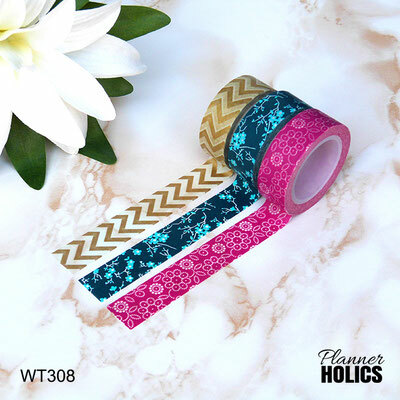 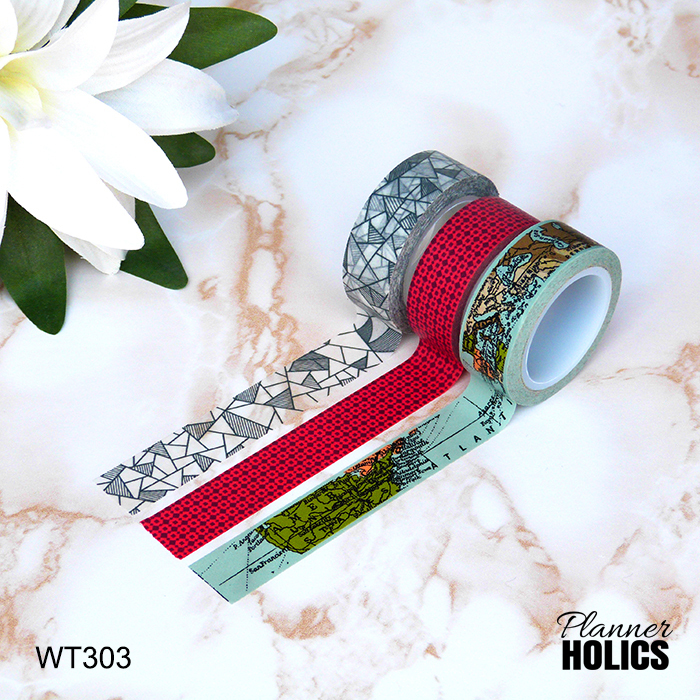 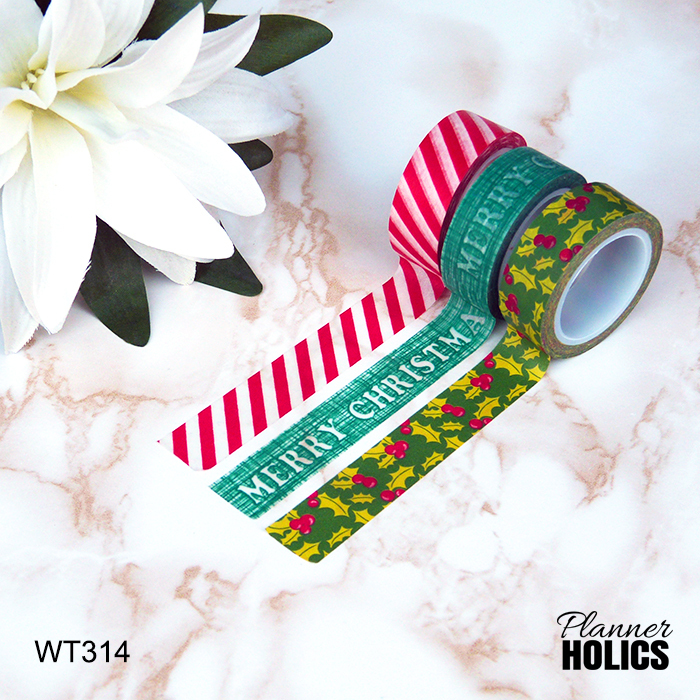 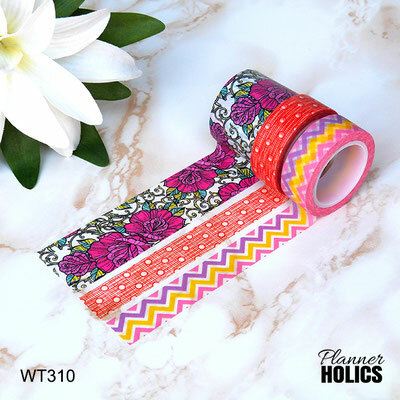 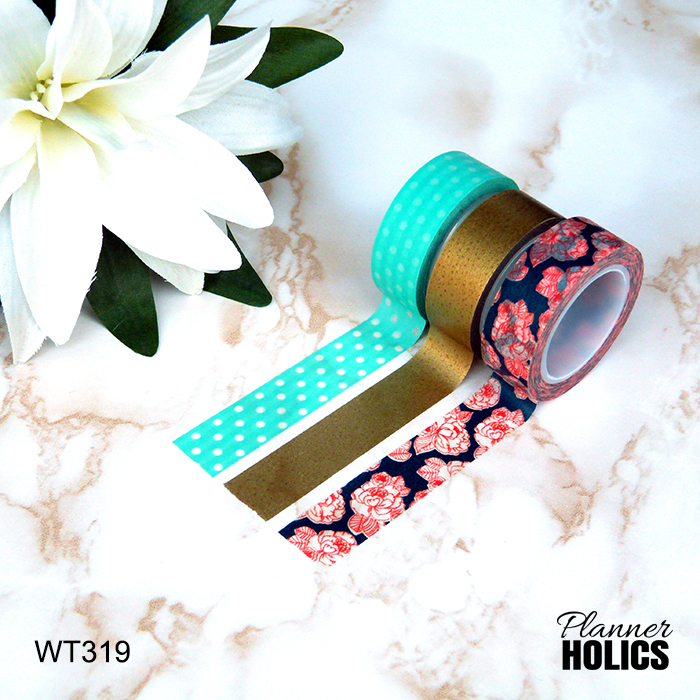 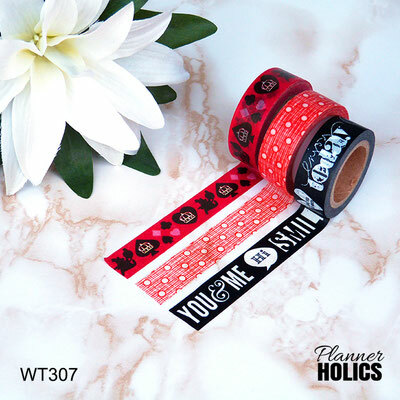 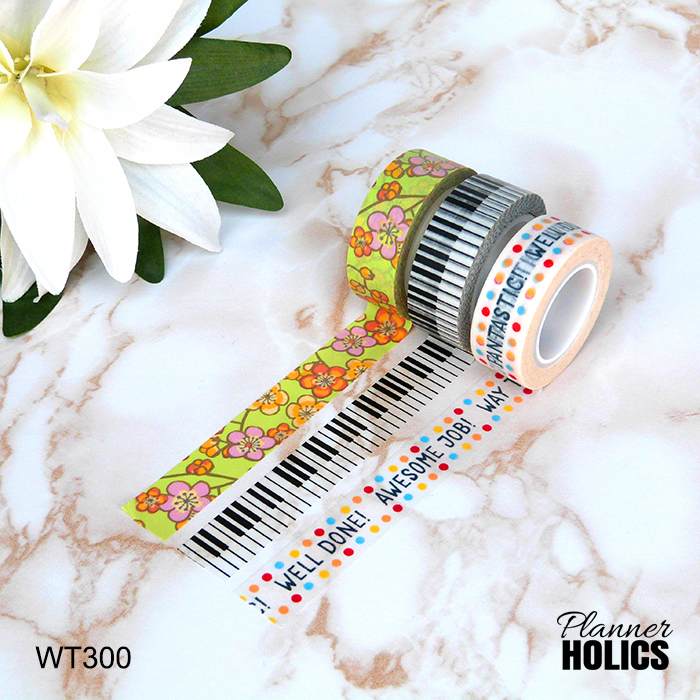 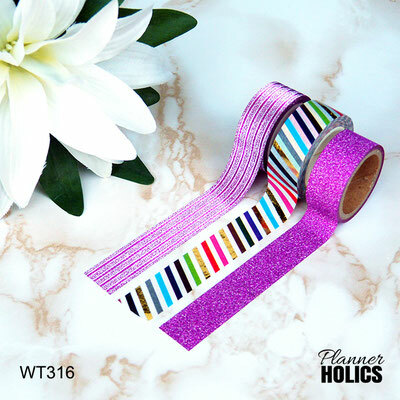 If you hoard rolls and rolls of these beautiful patterned tapes, you are not alone! 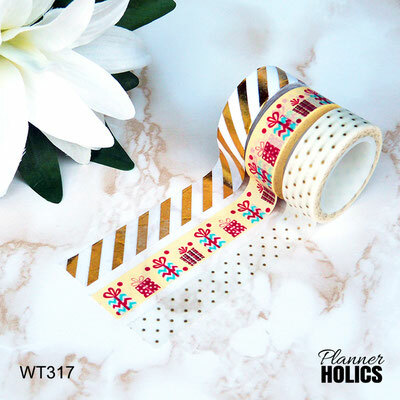 My planner just wouldn´t be complete without adding a little strip of washi tape somewhere on my pages. It´s not just a decorative thing, it can be functional too! I like to use them in my monthly pages to mark events that take up a long number of days so they´re easy to spot. 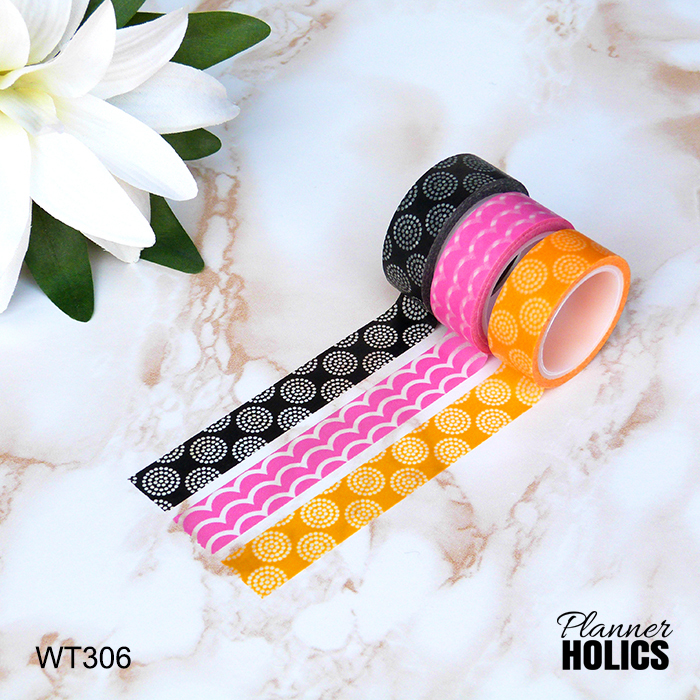 are you a washi addict too? If you would like to purchase these colorful rolls, hit that button below!